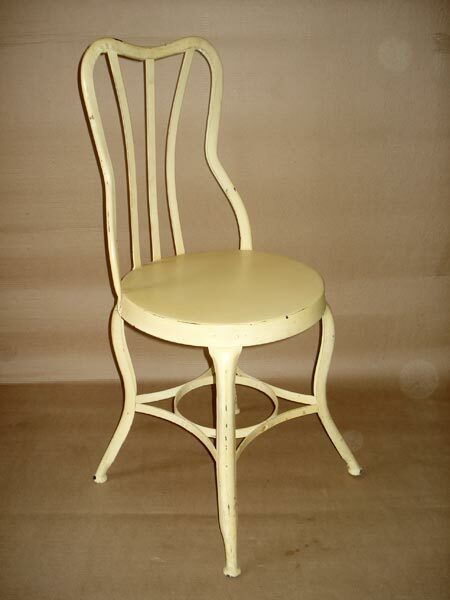 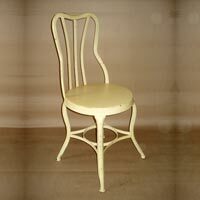 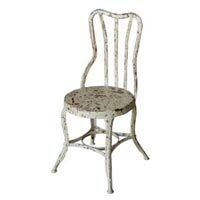 Owing to the creativity of our experts, we have been able to provide our clients with commendable Metal Chairs. 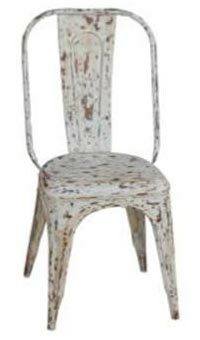 Qualitative metal such as iron, stainless steel are used for these Metal Chairs to ensure longer life and sturdiness. 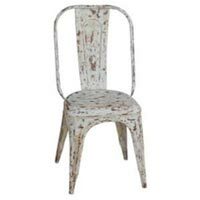 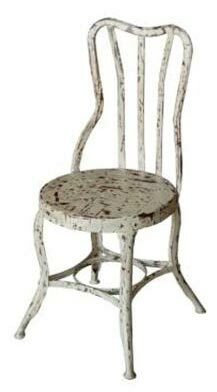 Further, owing to aesthetic designs and patterns these Metal Chairs can be used in offices and houses.